In continuation to BMW’s recent electrification spree, the Bavarian company has just confirmed with Autocar of its plans to electrify cars within the M stable. In fact, several prototypes with hybrid powertrains are already well into the testing phase, and the confirmation came from M division’s vice president, Dirk Hacker himself. Details of the new powertrain are scarce at the moment, but Hacker says future M hybrid cars are “inevitable.” “We cannot avoid the need for electrification and it is true that we are working on hybrid power already. For now, all I will say is that we are working on a very precise technical solution, but there is no final decision on how to deploy the concept,” he adds. As with all electrification ventures, weight gain is the main cause for concern. Hacker says the added mass from running a hybrid powertrain would surely affect the car’s pace and agility. 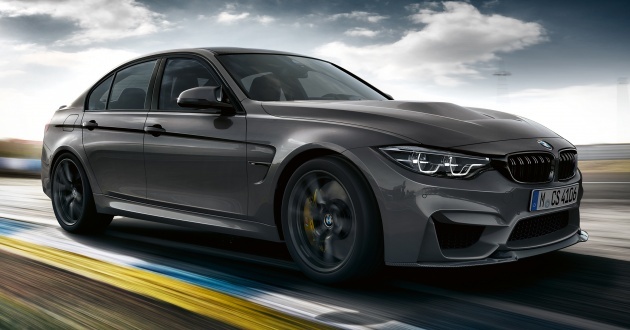 “Adding mass to performance cars is never ideal. But if we can use electrification to install more performance, then we start to have the answers. That might be more speed, or it might be the ability for a car to be driven on electric power in a city. It might also be the case that we need different answers to that question in different cities,” he says. According to the report, Hacker’s response suggests that BMW is forced to electrify M cars due to tightening emissions regulations. Hybridising them would be a short term solution if the company aims to retain the range’s appeal of being usable on a daily basis. On the flip side, he stresses that the latest generation of electric technology, which will make its debut in BMW cars by 2021, offers engineers a wider breadth of options than before. “The better the batteries and the more efficient the electric motors, the better the solutions will be for M. We are working on always making better cars,” he says. As for enthusiasts/loyalists, BMW M remains committed to building combustion-only cars, so long as it’s legislatively permissible. 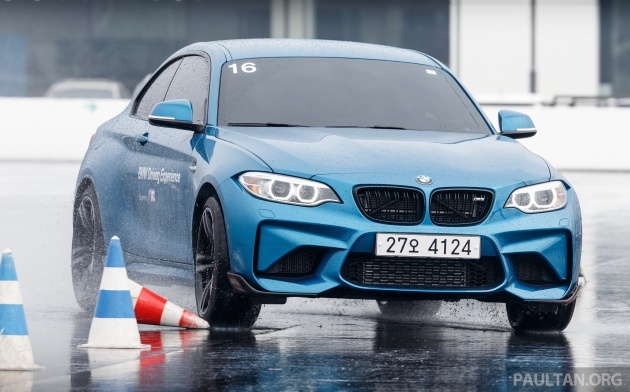 “For some enthusiasts, they will always have advantages, and we have seen with the sales of the M2, which are well past expectations, that these are the kinds of cars many enthusiasts still want,” says Hacker. The new NSX went the electrification way by adding 3 motors to ensure zero lag and hyper-electric car instant response. But most people lambasted it for being overweight. US dealers had to give discounts from the RRP to entice buyers, but still nobody is buying. People were saying how the Nismo GTR was faster in terms of performance numbers. Strangely, Chris Harris likes the new NSX. I too thought the new NSX was a failure compared to the competition and against the original NSX, in how it changed the way supercars drove and how they were made. But i have begun to see why Honda made it that way. Sometimes its not about the numbers. Sometimes its in how it feels. Wishing M all the best. We won’t get another E30 M3 thats for sure. Times have changed, and we need to move on.